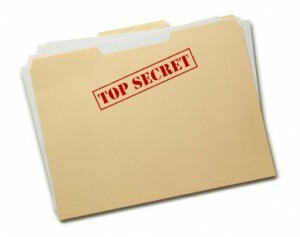 5 secrets the Irish Government don’t want you to know. 1. In Fr Patrick Ryan Park, in Merrion Square, a large rise in the middle of one of the greens is where the emergency government bunker is kept. It’s accessed from a hidden manhole in nearby bushes, and was commissioned in the early 1970s when it was determined that there would not be time in the event of an imminent nuclear attack to get the the cabinet to the larger facility in Athlone. It’s all academic anyway, because the bunker was built too close to the surface by the contractor, who did not want to pay overtime and will almost certainly be destroyed by a detonation over central Dublin. 2. One of the Dublin’s major shopping centres is designated as an emergency detention centre in the event of major civil unrest. One of its car parks has been constructed in such a way that it can be fenced in quickly, and the centre even has a vacant tower (requested by the Department of Justice at planning stages) to act as a watch tower. 3. On Mount Gabriel, in West Cork, there is a mountain top facility protected by soldiers not wearing identifying markings. Its dome was originally used by US, British and French nuclear submarines to confirm their positions whilst in the North Atlantic before GPS became standard. It remains now as a back up facility. 4. Both Knock and Shannon Airports are designated emergency landing facilities for US bombers returning from Russia. Shannon was at one stage a designated landing facility for the Space Shuttle. Knock is one of nine locations in the World designated by the United Nations Office for Outer Space Affairs as a potential First Contact site for negotiated extra terrestrial landing, which is also the reason why the nearby Childers Barracks has been protected from defence cuts. 5. In 1982, under the codename Operation Wild Geese, then Taoiseach Charles Haughey considered sending 150 Irish soldiers to fight alongside the Argentines in the Falklands War. The 150 volunteers would all officially have been deemed to have resigned from the Defence Forces, and Haughey was hoping to provoke a row with opposition leader Garret Fitzgerald over the affair, followed by a snap election as Irish soldiers engaged British forces in the South Atlantic. The plan was abandoned when senior Army sources, alarmed at the proposal, alerted the US ambassador Peter Dailey, who informed Haughey that such a plan would have a major impact on White House support for Irish visas. 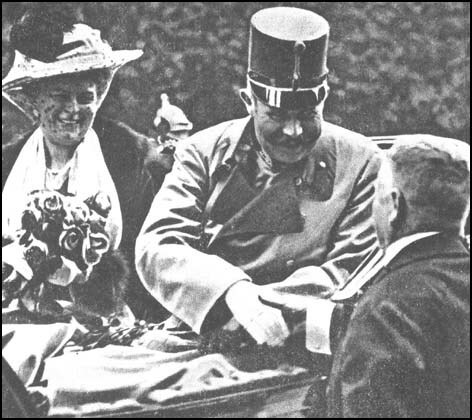 From the History books: Millions die as Archduke fails to locate “Look out, your majesty! I believe that gentleman with the uncouth moustache has a firearm secreted upon his person and means to do you harm!” in Serbo-Croat phrasebook. Posted by Jason O on Apr 1, 2012 in Not quite serious.